Chiropractic care can make a world of difference to you! The spine is an important and integral part of your body. Any misalignments have the potential to affect different areas, oftentimes unrelated to the symptom. 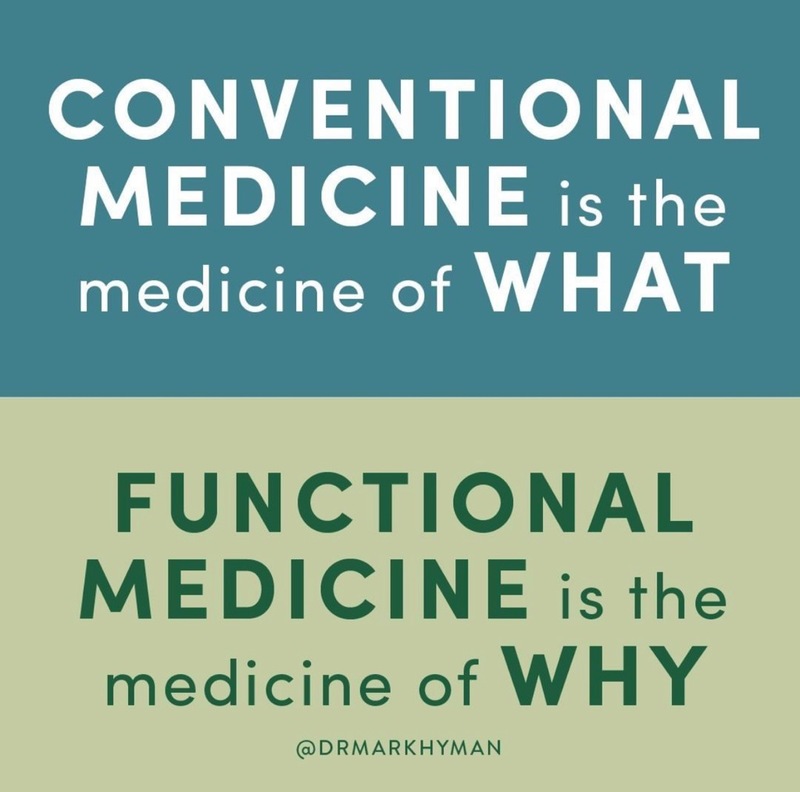 Our practice emphasizes the relationship between the practitioner and patient, taking the integrative functional approach which takes into account the whole person and their lifestyle and recommending individualized treatments. After a few treatments you will gain mobility, have increased circulation and be headed down the road to healing. Dr. Moore offers brief consultations via phone or in person at no charge if needed. Be well!